Are you interested in music & dancing? 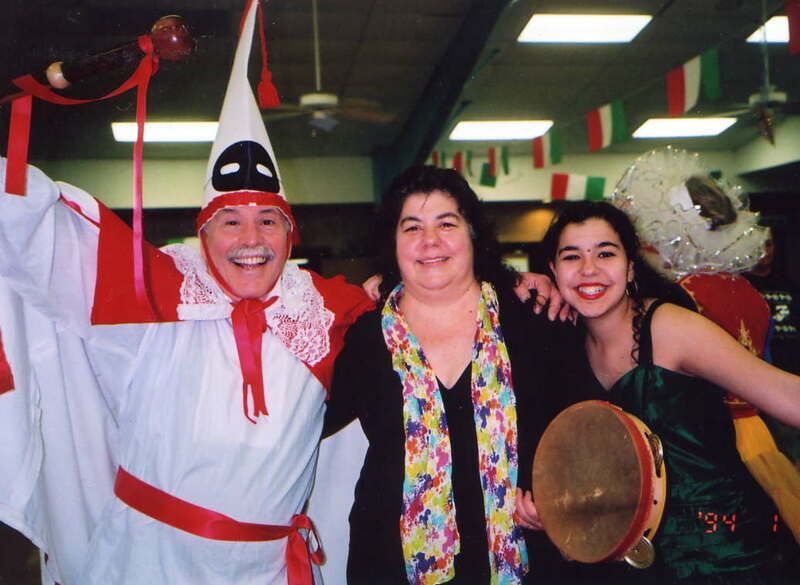 Are you interested in finding out more about the traditional music & dance that has been part of community life in Italy for many years, and is still alive today? This is music & dance that is done by people for their own entertainment, as part of their family and community rituals and events. This is not the entertainment that you have seen on a stage, with choreography and costumes, more commonly known as "folklore". These are circle dances, line dances, game dances, couple dances - tarantellas, saltarellos, gigs, and much more. Want to know where we'll be teaching or when workshops are happening? Sign up for our low volume email list to be notified.